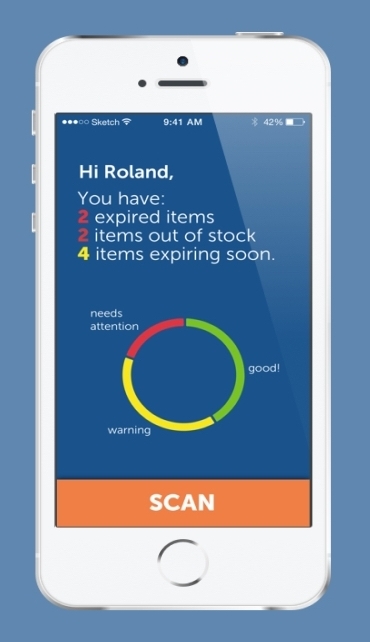 StockUp is an app designed for the Interaction Design Fundamentals class at Carnegie Mellon University. The project required us to design an original mobile app that helps ambulance drivers/attendants with their daily job. We demonstrated our ability to sketch a better future based on the technology of today and the near future. A critical part of this assignment was cultivating understanding and empathy towards our users, and discovering a need or opportunity that doesn't exist. I wore multiple hats as a part of the StockUp team. 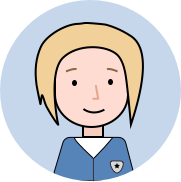 I spearheaded our user research that involved interviews with EMTs as well as market research. 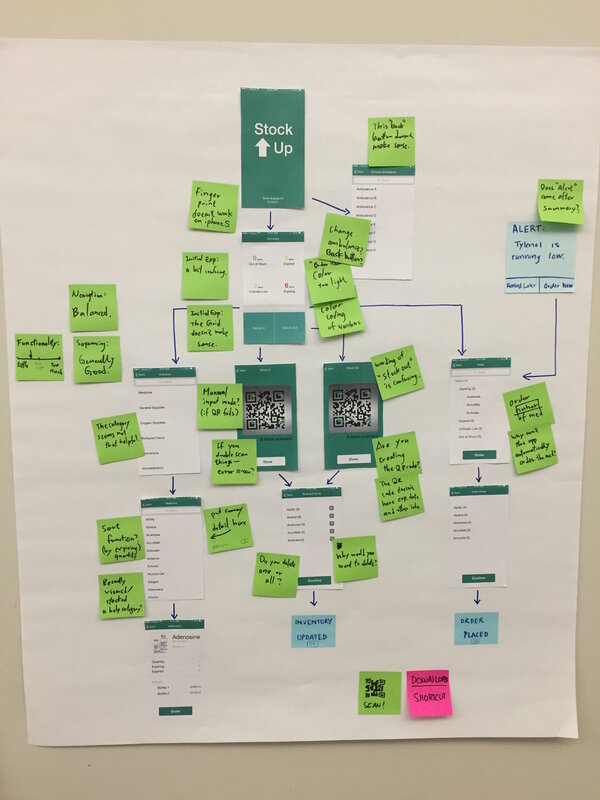 I played a major part in laying the foundation of our app and mapping out the user flow. I also assisted my team members in creating the final wireframes for the app. Our prompt was to conceive an original mobile service that provides tools and/or information to an ambulance driver/attendant accessing critical information while on the job. Time is crucial for EMTs. EMTs do not have a lot of time for secondary tasks like inventory management, but keeping track of what is and isn't in the ambulance is very important as otherwise they might not have a required medicine during an emergency. 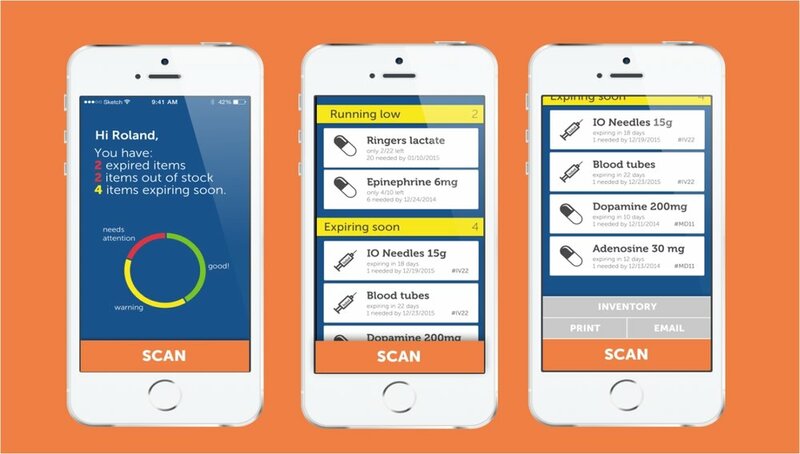 StockUp is an inventory management assistant which keeps track of the ambulance inventory reducing the manual labor to be done by EMTs and saving them time so that they can focus on more important tasks like saving lives. An EMT can view the complete ambulance inventory on his device in StockUp. It is categorized in familiar buckets to aid quick browsing. The categories can be customized to cater to each user. 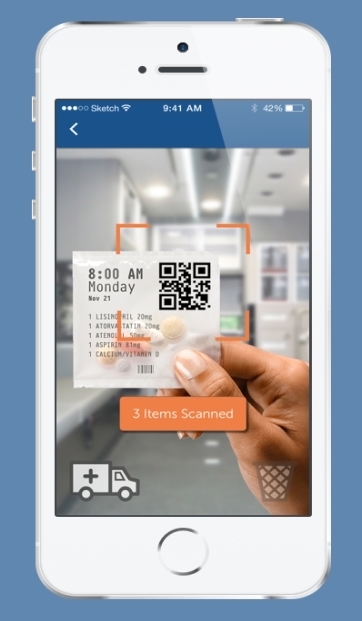 The EMT can use the scanning mechanism in StockUp to easily and quickly update the inventory after using any medication after a job run. The barcode tags on each item make it easy for the EMT to keep track of everything that was used. The app dashboard lets the EMT see all critical information regarding the ambulance inventory. They can see if anything is out of stock or on the verge of getting empty and make sure to have it re-stocked before they drive out to the next emergency. We started with idea generation. We created an affinity mapping of our ideas to find any overlap. From these ideas we picked our ten favorite ones and created a feasibility graph of those to see which idea would solve a genuine problem. We narrowed it down to four ideas which we got validated from an ambulance driver at Pittsburgh Paramedic. The driver gave us valuable insights on their day to day activities and problems they faced which helped us narrow down our scope. After going through all the data gathered from our research, we decided on the main functions we wanted the app to include. We started designing the screens using paper prototypes. After getting substantial feedback from our peers we went on to create digital prototypes which were refined over time.